Norway’s Songa Offshore said that crew observed water ingress into a pumproom onboard the semi-submersible drilling rig Songa Encourage yesterday afternoon. The rig is located in the Heidrun-field on the Norwegian Continental Shelf working for Statoil. The rig was not in operation at the time of the leakage due to the weather conditions. 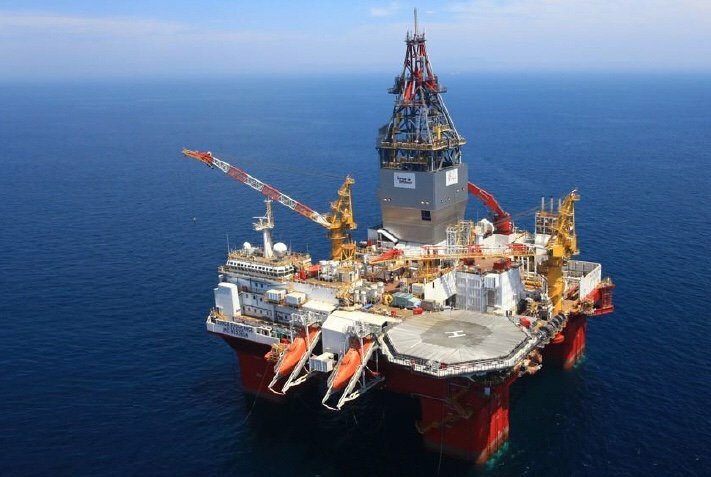 Songa Offshore said the water leakage has stopped and the rig is now stable. There were no injuries reported, with 79 crew onboard the rig. The company has initiated investigations into the cause of the incident.